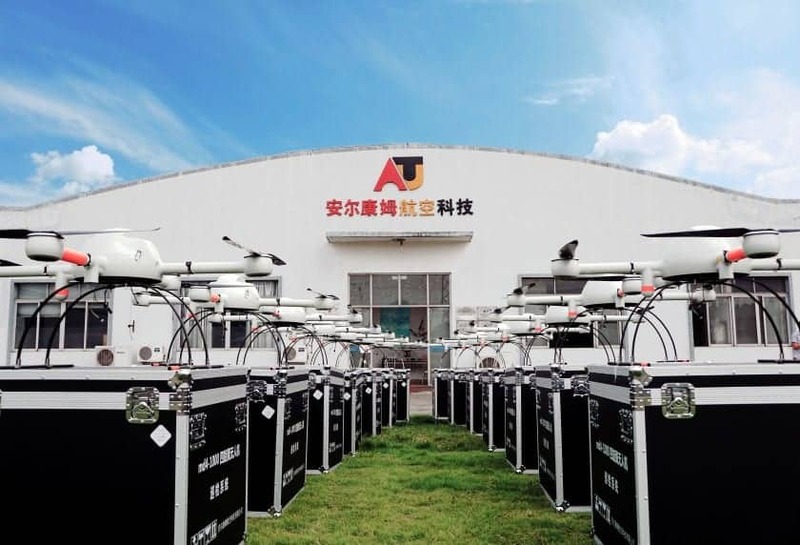 Microdrones has announced that, as part of an ongoing global growth initiative, it has acquired Aircam UAV Technology, a 64 employee Chinese company that provides UAV (unmanned aerial vehicle) technologies and services. Aircam has developed a large Chinese and Southeast Asian customer base with a focus on surveying & mapping, utilities, and oil & gas industries. Aircam will be fully integrated with the Microdrones business, brand and leadership team. The Aircam brand and corporate identity will change to Microdrones, and all aspects of the business will be directed by the Microdrones global leadership team. Although Microdrones professional drones have been available in Asia (though Aircam) since 2008, Microdrones now has a direct, local presence in the market. Microdrones technology, products and solutions will be available to customers throughout Asia, subject to applicable export control and regulations. Microdrones’ success worldwide is rooted in mastering all of the key hardware and software technologies required to provide fully integrated, professional solutions. As one unified company, Microdrones is best positioned to transform customer needs into effective, scalable products and solutions for professionals in all markets and territories.